So you might have looked at your router recently and thought, “hey I haven’t changed that in a while.” Wi-Fi has been a pretty stable technology for a while and that’s allowed prices to come down and routers to get smaller again. Get ready for all that to change. New name for the same thing? It took years, but the Wi-Fi Alliance (the people who certify Wi-Fi standards) finally realized that the current networking standard has a really crummy name. For a generation, the standards were referred to by the number 802.11 followed by a letter. The 802.11 refers to the specific designation by the IEEE while the letter was sort of a generational thing to let you know what was the latest. For example, 802.11a and 802.11b were the original standards. We jumped to 802.11g and then to 802.11n which made very little sense. And then because that was just too convenient we then went to the now-current standard, 802.11ac. Savvy marketers were referring to these as “Wireless G,” “Wireless N,” and so on, but they couldn’t very well call it “Wireless AC” because that makes it seems like the power is wireless. So, they went back to the drawing board. 802.11a, 802.11b, and 802.11g will still be called that, because basically who cares, they’re old and slow. I think this makes sense and it’s probably something they should have done a decade ago. OK so what’s Wi-Fi 6? Wi-Fi 6 is the consumer name for IEEE 802.11ax. I’m glad they want to call it Wi-Fi 6 because 802.11ax sounds like Wi-Fi enabled body spray. It’s a new standard that’s just beginning to hit the market, and it’s the reason you’ll probably upgrade your router again in a few years. The Wi-Fi people are pushing manufacturers to put little numbers in the Wi-Fi icons on your stuff to make you feel insecure and cranky if you don’t have the latest and greatest. The goal of 802.11ax Wi-Fi 6 is to bring higher speeds to everyone. Technically Wi-Fi 5 has higher potential speeds. In very specific test environments you can get up to 3Gb/second. However in the most common configurations you get no more that 50-60Mb/second. 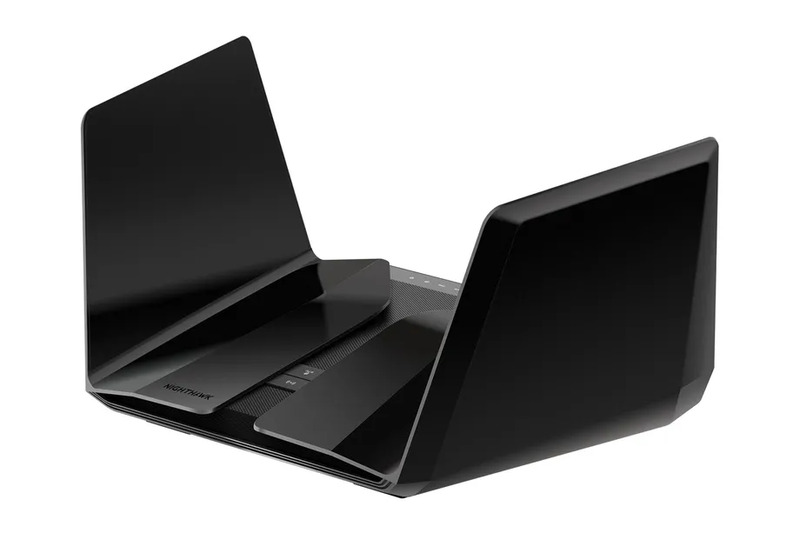 Wi-Fi 6 should make it easier for lower-priced routers to routinely exceed 100Mb/second. More importantly, it should bring more consistent connections to all those smart home devices. Keep in mind, ten years ago you had maybe four or five devices that used your home Wi-Fi. Today it’s probably more than 20 and in the years to come it could be over 100. 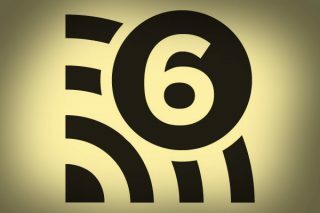 Wi-Fi 6 will make it easier for devices to work together in an environment like that, an environment that was only seen in large offices until recently. which looks like Kylo Ren is going to emerge from it and cut down your entire village. Do you have an urgent need? If not, stay away from the latest generation for a little while until it’s sorted out and stay with the excellent selection at Solid Signal. Are internet speed tests good for anything but bragging rights?